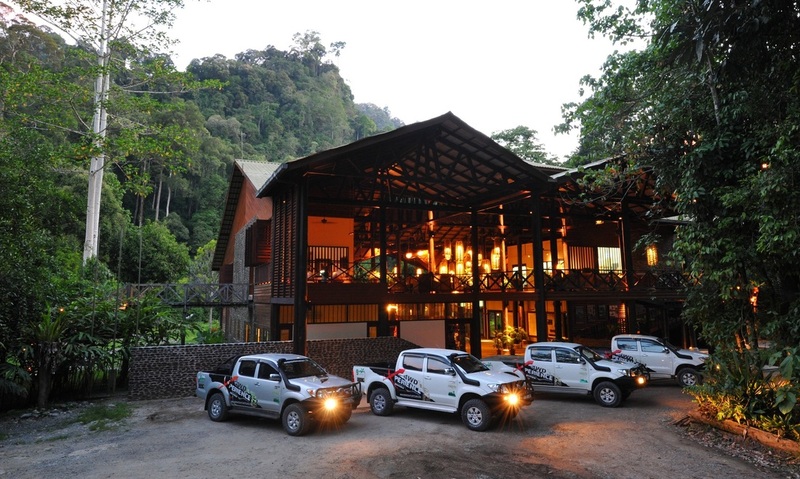 The Borneo Rainforest Lodge is an award-winning luxurious jungle lodge offering nature enthusiasts the chance to explore an area of pristine primary rainforest without compromising on comfort. Guests can choose between standard chalets with superb jungle views or river chalets, some of which have unique balcony bathtubs overlooking the Danum river. Both room types are inclusive of meals and come with the lodge’s renowned high standard of service, food & comfort. If you are looking to really indulge, we recommend the newly designed Premium Deluxe rooms or Villas- photo's below. Spend a few nights surrounded by nature deep in the stunning Danum Valley conservation area and you will instantly feel yourself relax into jungle life. For those wanting to venture away from their balconies, the lodge offers guided day & night walks of varying lengths, an excellent canopy walk, hikes along the “coffin trail” to see the old Sungai burial coffins and 4x4 night safaris – we recommend you try them all! The lodge is designed to have a minimal impact on this pristine conservation area and caters for a maximum of 70 guests at a time, for this reason we recommend that you book well in advance, especially during the peak months of April, July & August. 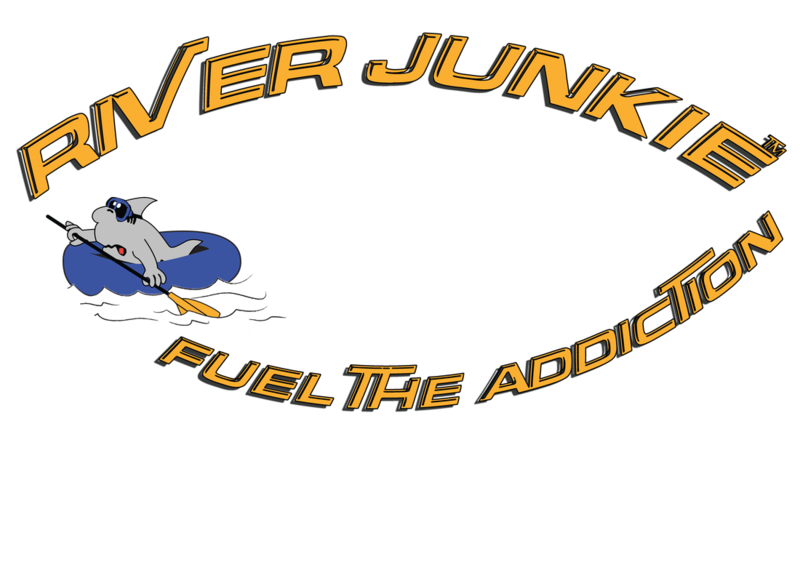 Contact us now to find out more and book your stay in jungle paradise. Pick up from your hotel or airport in Lahad Datu before 9.30am and transfer by road to Borneo Rainforest Lodge (BRL). 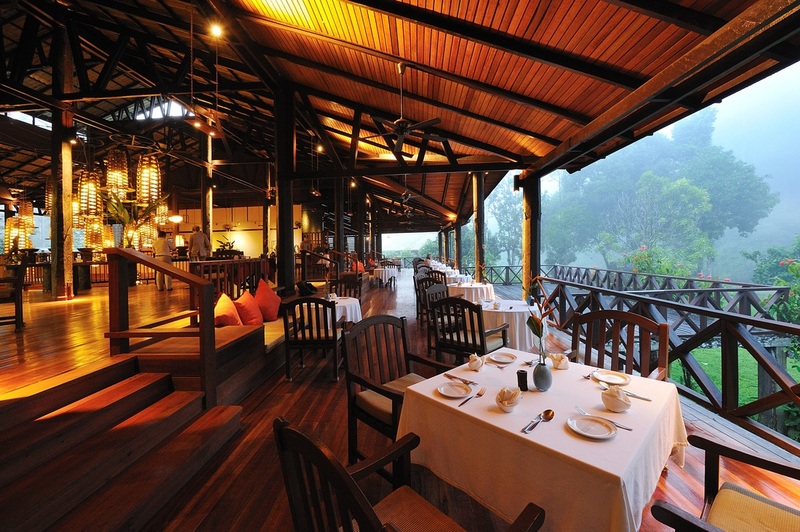 The journey into the lodge takes approximately 2 hours and you may already spot elephants or civets along the way! 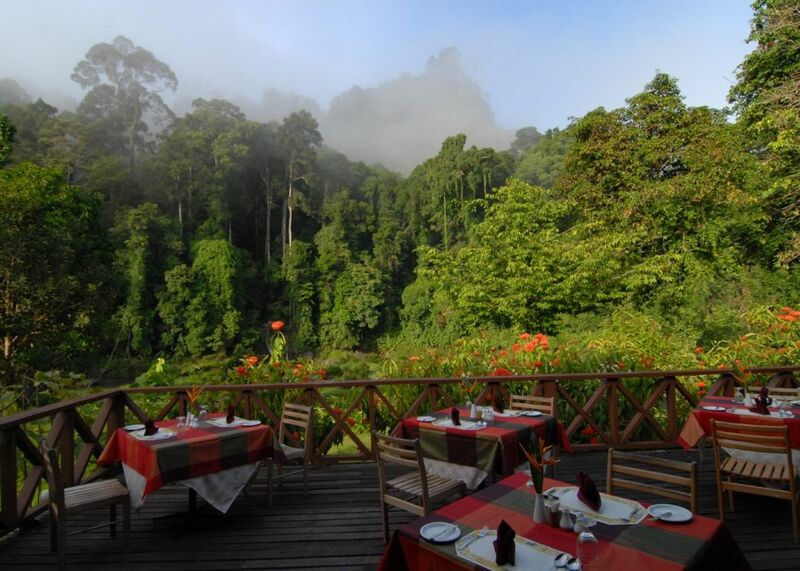 After checking into the lodge lunch will be served and you will get a chance to meet your guide for an introduction to Danum Valley and the trails surrounding the lodge. After dinner you can join a guided 4x4 night safari looking for nocturnal animals. Wake up to the sounds of the jungle and enjoy a leisurely breakfast before joining a guided trek along the coffin trail to the viewpoint and burial site - Coffin Cliff. Take a short break by the natural pool for a refreshing dip before returning for lunch at the lodge. Optional afternoon activities include guided jungle trekking, or weather permitting, a water tubing session down the Danum River. After dinner a guided night walk is offered along the nature trail. Optional early morning jungle walk and return to the lodge for lunch before checking out at 1.30pm for the 2 hour transfer to Lahad Datu town or airport for your onward journey. Pick up from your hotel or airport in Lahad Datu before 9.30am and transfer by road to Borneo Rainforest Lodge (BRL). The journey into the lodge takes approximately 2 hours and you may already spot all different kinds of animals along the way! After checking into the lodge lunch will be served and you will get a chance to meet your guide for an introduction to Danum Valley and the trails surrounding the lodge. After dinner you can join a guided 4x4 night safari looking for nocturnal animals such as Western Tarsier, Jungle cats or Flying Lemur! Early morning wake up for a guided nature walk before breakfast. Spend the rest of the morning relaxing on your balcony or join a trek to Fairy Falls & Serpent Falls before returning to lodge for lunch. After lunch your guide will suggest an optional guided hike along the Segama River if you have the energy! * High season surcharge RM50/night during March - April & 15th July - 15th October.